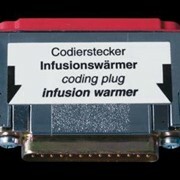 The two largest modules in the M7 system give you scope for full customisation. 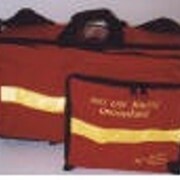 Based upon your skill level and requirements you can either make use of the full size endotracheal and intubation module or alternatively you can purchase the multi compartment first aid module. 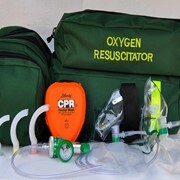 Both modules are designed to hold all the equipment you require for specific requirements. 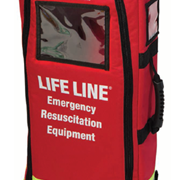 Pockets are designed for commonly used Australasian equipment - a bonus if your present kit is designed with American or Canadian equipment in mind! 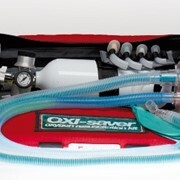 Like the rest of the system all the component parts are made from strong tough rot-proof Cordura and Oxford Nylon. 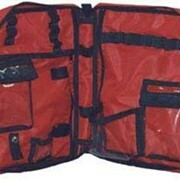 These fabrics are the best available to ensure that your kit gives a long and trouble free life. 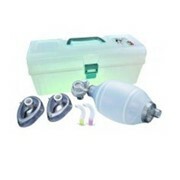 Medikit is a Brisbane based supplier of soft packs for healthcare professionals. 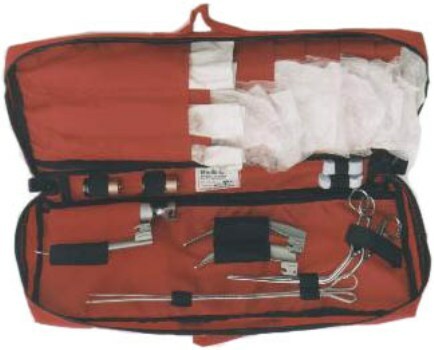 Medikit specialises in supplying products like Trauma kits, Paramedic Kits, Resuscitation Packs, Belts, Pouches, Backpacks and Vests. 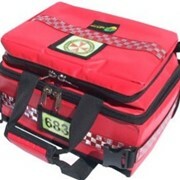 Medikit gets all it's First Aid supplies from First Aid Kit Sales Australia which is based in Brisbane. 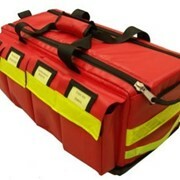 Caseshop supplies all the pelican and storm cases to Medikit which are the best waterproof carry cases whereas Queensland Case is a leading source of cases and soft bags. Please contact Medikit for further information. Mention MedicalSearch so Medikit can best assist you! Get a callback from an expert at Medikit to help answer your questions.